Here’s a tip to all you would-be criminals out there: if you’re going to steal someone’s identity, try not to get your picture taken. A woman who is accused of being an ID thief has violated rule number one of the “don’t leave evidence behind” manifesto. 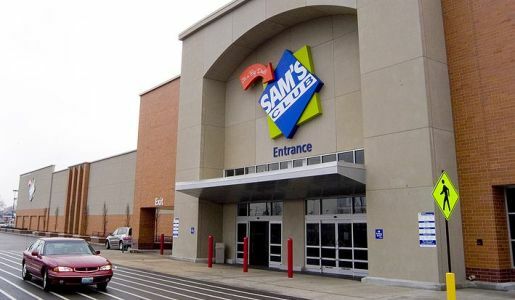 The ID thief got a picture ID made under using a stolen identity so she could join Sam’s Club. The accused ID thief is accused of making $2000 worth of purchases in Beaumont, Friendswood, and Stafford, Texas; all of these places are suburbs of Houston. She is being tracked by Harris County law enforcement, and since she left a picture of herself connected with the name of the person whose purse she stole in October, well… that makes it a little bit easier to find her, now doesn’t it? Seriously, Sam’s Club? With a stolen identity you can do anything you want, yet you want a discount on a crate of cookies and a dumpster of cake?